Hello… is it me you’re looking for? 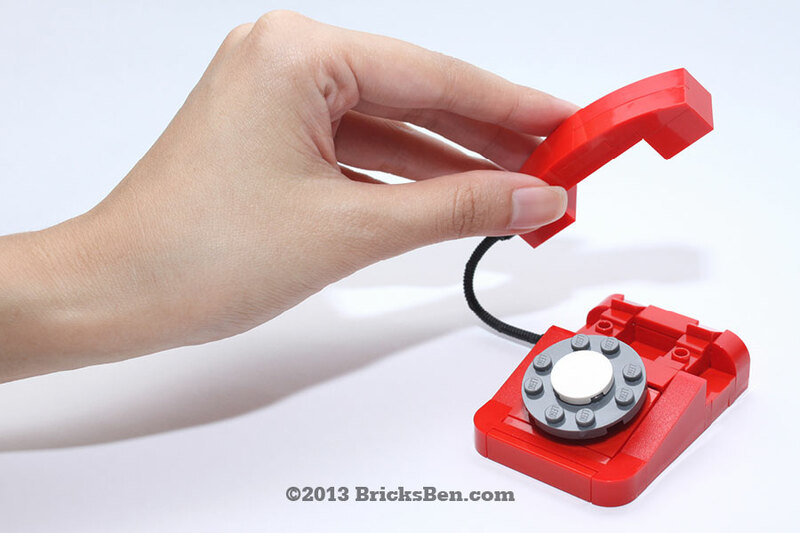 Go retro with this rotary phone, which features a turning dial, call waiting and a line in/out jack. Note: Local calls only! More from Go Go Retro: Chapteh and Typewriter.